For Modernism the city is a machine – For biourbanism it is an organism. 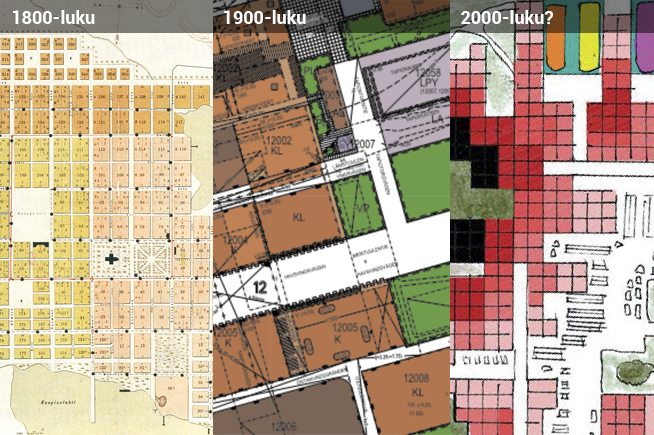 Modernism has been the dominant paradigm in urban planning for almost a hundred years. Still it has serious deficiencies for which biourbanism is able to respond. Paracity is a practical application of the biourbanistic approach to urban planning. 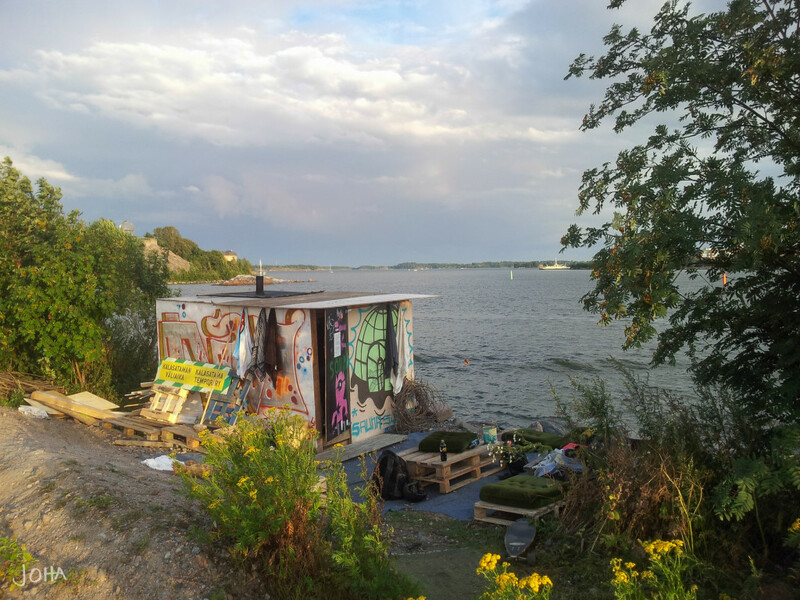 Sompasauna was a illegal sauna build every year in Kalasatama, Helsinki. City officials destroyed it every year until the municipality of Helsinki was forced to legalized it due to popularity among city-dwellers. Modern city can not live among unofficial interventions. Until the 20th century cities developed organically. The task of urban planning (if there was any urban planning) was to define the structure of the city: streets, general rules and major public buildings. Within the structure, the city itself was able to grow relatively freely, following the architectural ideals of each era. For modernism an organically grown city was a crime. This lead to the era of “urban hygiene”. Modernistic urban planners wanted to hygienically separate working places, homes and public services. After that there were no more urban blocks and urban planning was no longer planning. 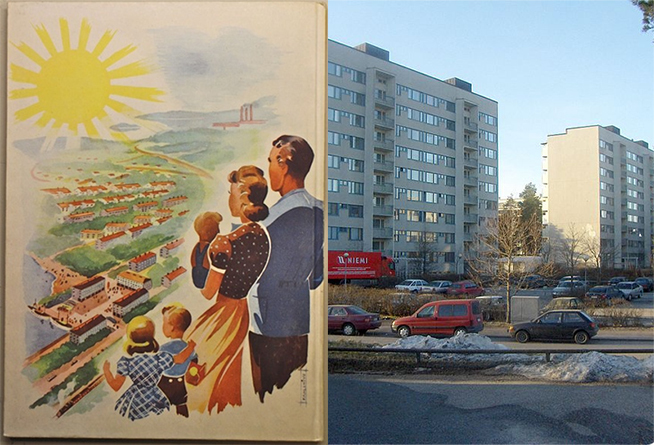 Instead, planning became “zoning” and the city were separated into apartment blocks, service blocks, industrial blocks, public service blocks and recreational blocks. Not only the city but the human became a machine. Planners thought that the needs of people could be mapped and the correct form of city could be determined from the results. As people of the 2010s we could laugh at the idea about man machine, but there is no reason for arrogance.  Urban planning is still focused on prophesying the life of people in the future. The planned city is then a ready-made set-up based on a guess about the proposed state of peoples’ everyday lives. Some of the largest urban planning issues are still how much light from windows every people need, how many parking lots every citizen needs and what is the number of trees every person should be able to see from the window. Citizens do not have the power to affect the development of the city surrounding them. Self-driven attempts to create urban space are not welcome in the modern city. For biourbanism a human is not a machine. A human is an organism, the city is an organism and the network of cities is a big ecosystem. The city is formed by dynamically linked layers and those layers are not linked straightforwardly. Due to the organic structure of the city, the development of the city and peoples’ activities in the city are not predictable. The city and city-dwellers are only partly rational and chance plays a prominent role. People’s needs and desires change over time and every citizen is a different story. We don’t know what kind of world we will have in the 2020s. How could we know how the people of the 2020s want to live? Modernism made a big mistake when it tried to see and decide in advance how people will and should live. It is clear that this is much too difficult. The human being is too complex and erratic. When trying to plan a city for an erratic human, modernism ended up simplifying people’s needs and the human mind. Furthermore, modernism was confined to fulfill only a few needs: the need for an apartment, the need for basic services, the need for recreational areas near to the home and the need for a car storage. Many important needs were forgotten, the main ones being the need for creativity and for creating one’s own environment. In relation to their own environment, the citizens have become dumb. In a modernistic city the citizens are only a silhouette of themselves. A biourban city (such as Paracity) offers the structure within which the city can grow. Paracity is the skeleton of the city and the backbone of life. It is not based on architects’ and urban planners’ ability to foresee the future. Instead, Paracity is based on local tradition and city-dwellers’ problem-solving abilities and creativity. 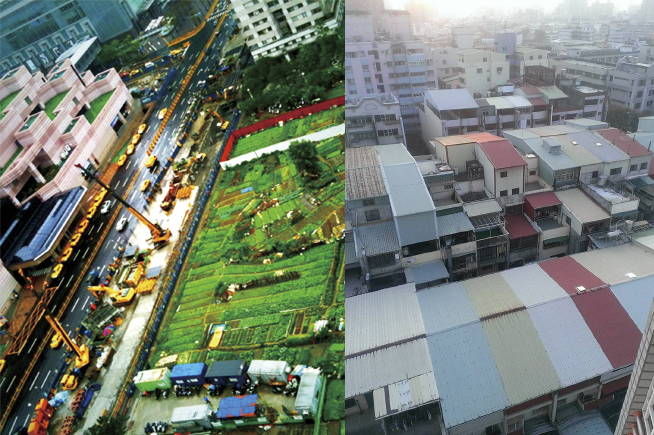 For instance, in Taipei there is still a strong tradition of building and farming residual spaces. Every possible space will have (illegal) buildings or structures. Empty spaces waiting for planning permission will transform into community gardens. When designing a working eco-city, that tradition is a lot more usable than the fixed and stiff modernistic urban planning called “zoning”. Biourbanism does not define what cities should look like. This separates it from architectural theories as functionalism. Neither does it define how people should live their everyday life in the city. Biourbanism is an attitude towards the city and city-dwellers. For biourbanism the human is a human again instead of being a machine. Less is more is false. Flesh (the human in all his or her complexity) is more. In a modern city the human is forced to live in a ready-made urban nightmare and his or her role is simply to attempt to integrate. Instead, we need cities built by their residents. We need biourban cities.